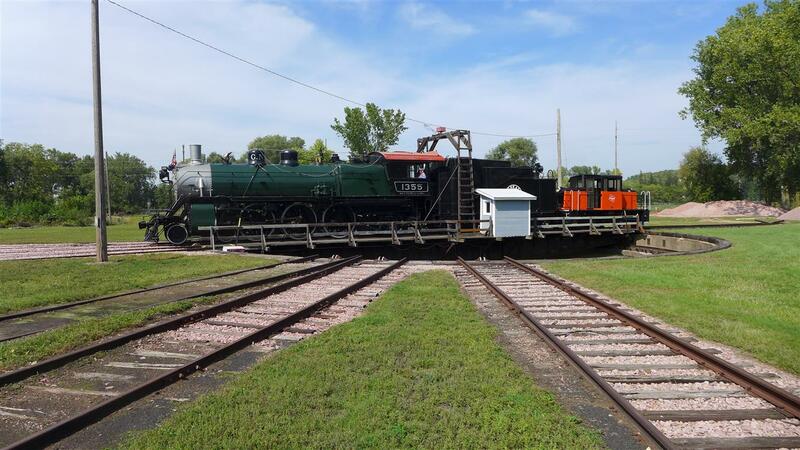 Railway H-5 4-6-2 at Sioux City, IA. 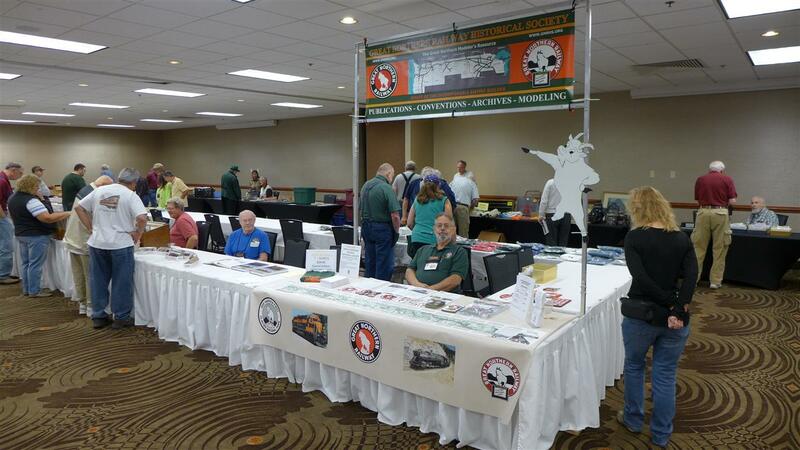 Our GNRHS convention of 2017 was held for the first time in South Dakota. Attendees were treated to rides behind a hot, coal-fired 0-6-0 Lima steam engine and a visit with the lovingly-restored Great Northern Railway 1355 H-5 class, 4-6-2 at Sioux City, Iowa. 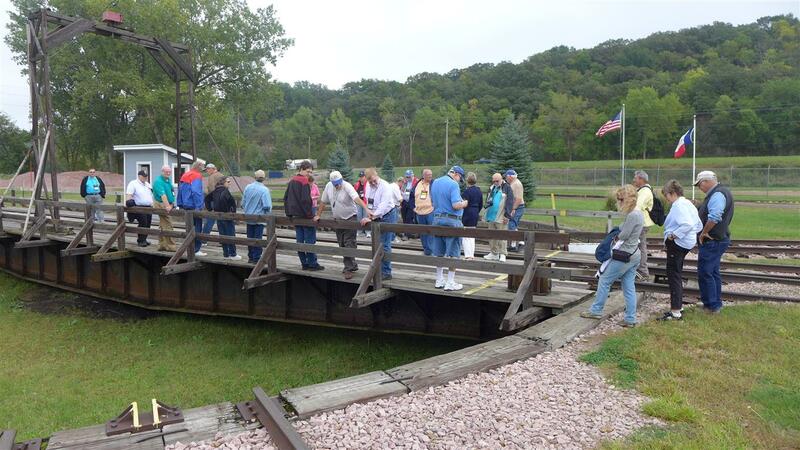 Those who arrived early for the convention also enjoyed a tour of the Midwest Railcar Repair facility. 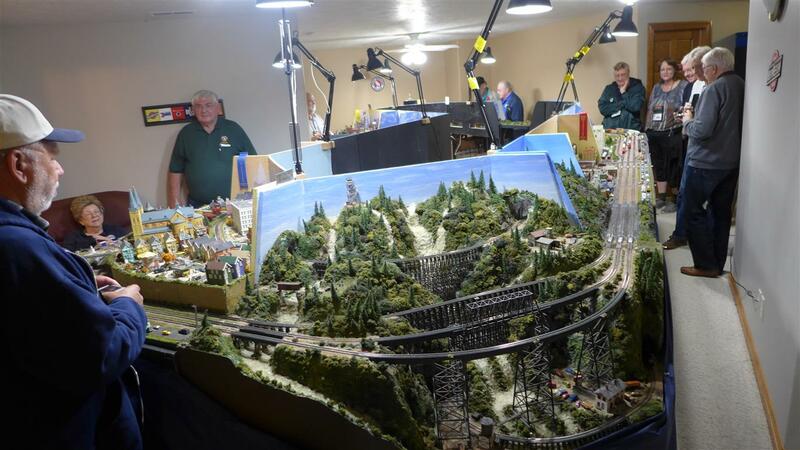 Our modelers enjoyed an evening’s visit to three separate local layouts as well as the modeling contest during Rail Fair. 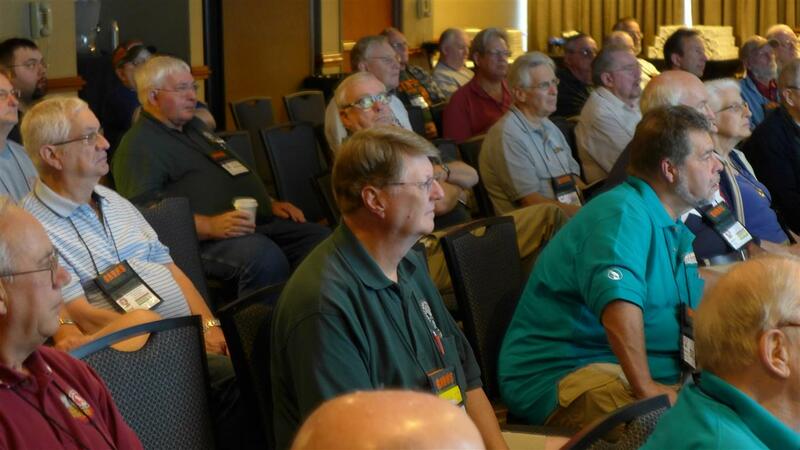 Convention speakers presented a wide variety of topics. 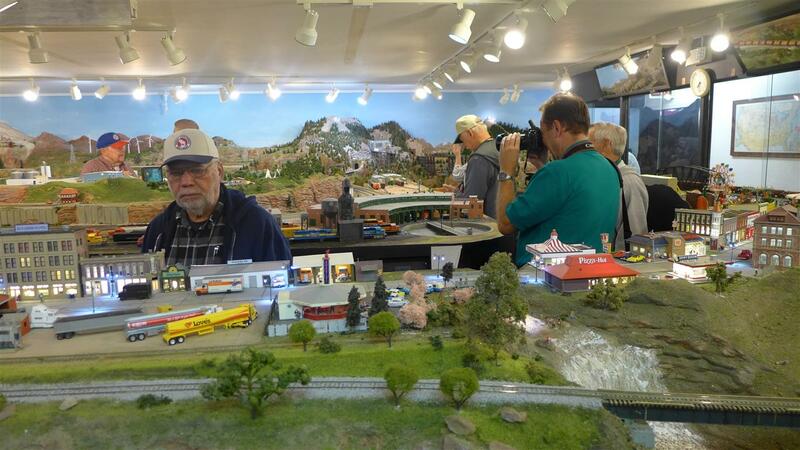 We experienced everything from Operations on Jeff Otto’s Missabe Northern model railroad, Mark Meyer talking about BNSF locomotive distribution, and several features on GN lines and their predecessors in South Dakota up to present-day local BNSF operations. 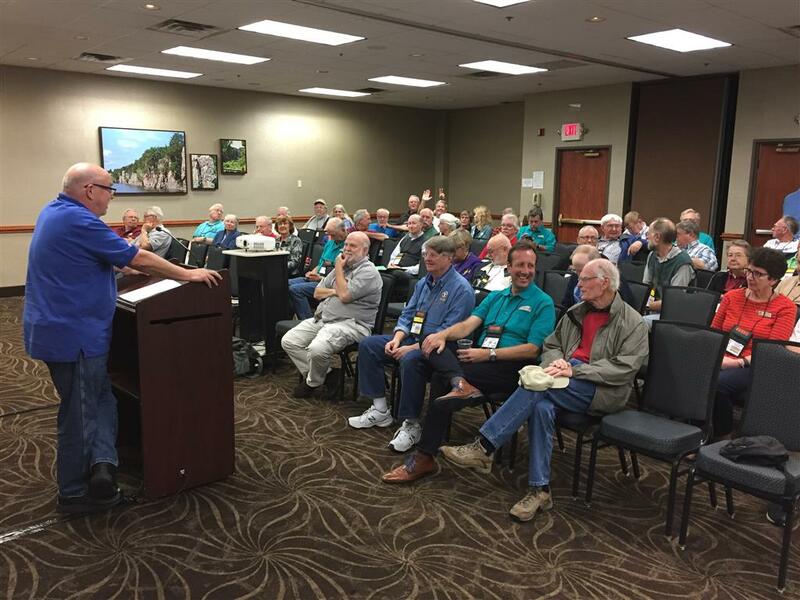 The convention closed on Wednesday evening with the banquet featuring a talk by Mark Gjevre of BNSF about the upcoming Sioux Falls yard relocation project. There was also a brief presentation about next year’s Bellingham convention which will include two tours up into Canada to view GN’s legacy. 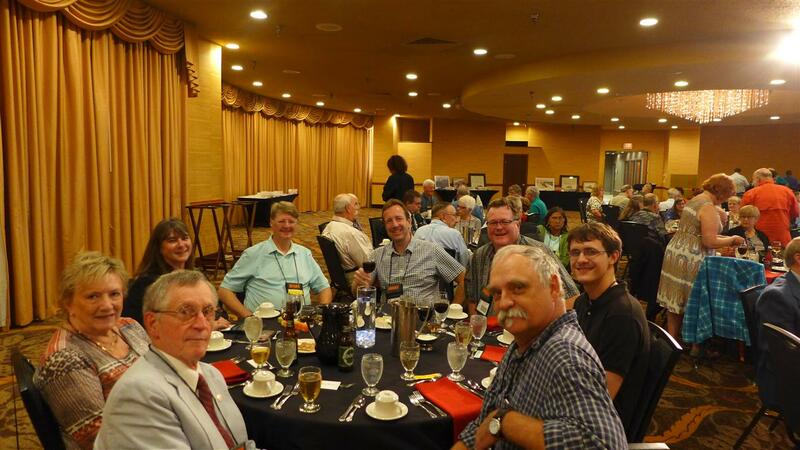 Afterwards, the raffle prizes were distributed and another successful GNRHS convention came to a close. 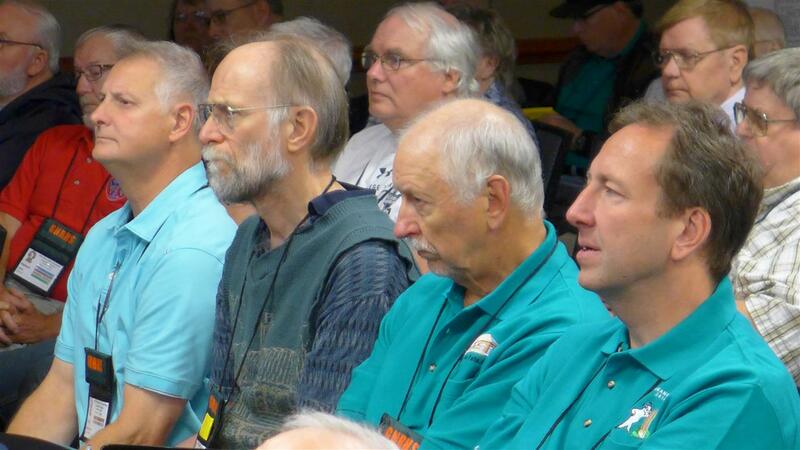 We hope to see you all next September in Bellingham on the route of the Amtrak Cascades! 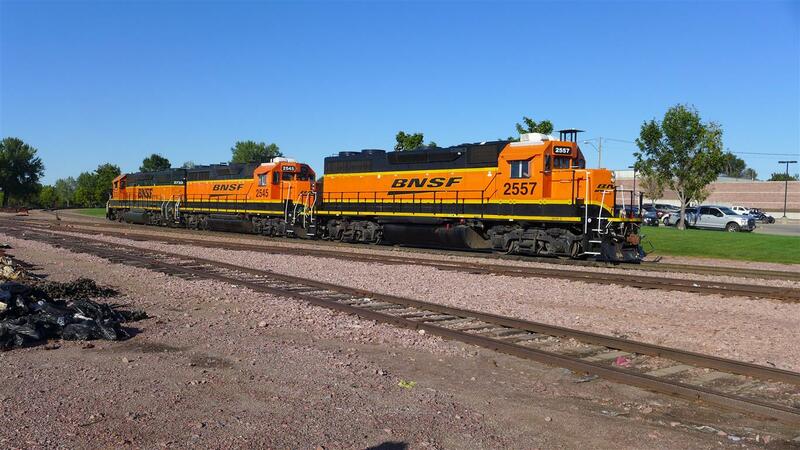 BNSF power enters Sioux Falls on ex-GN line. 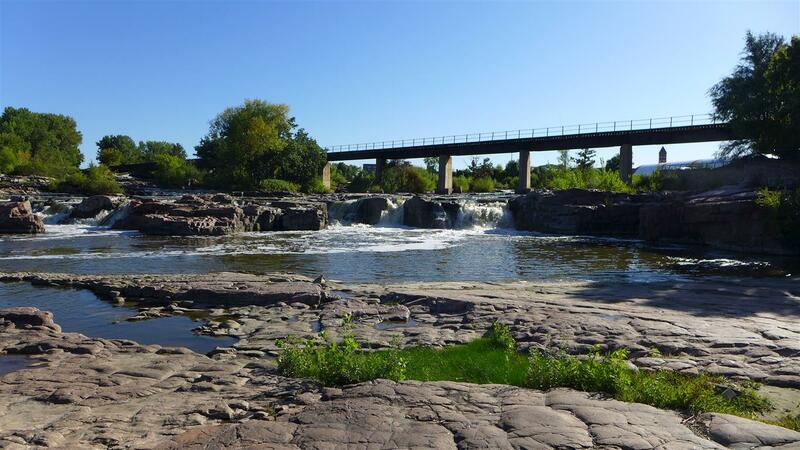 Railroad bridge at Sioux Falls park. 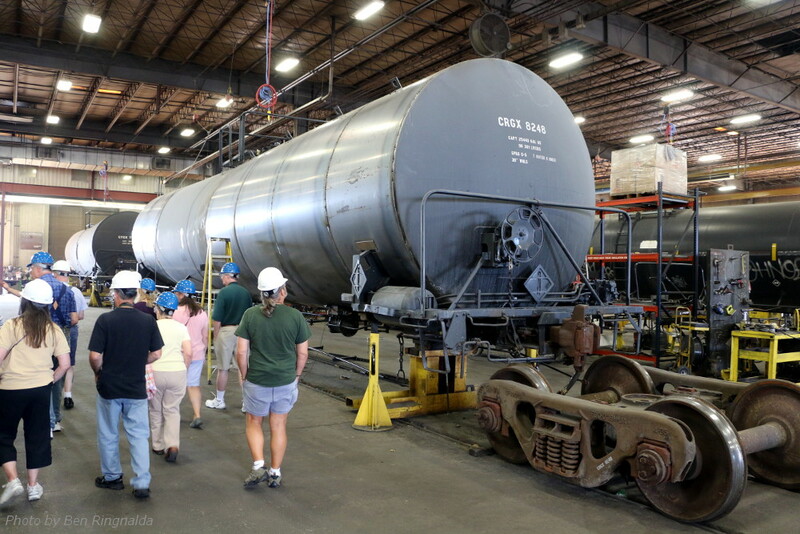 At Midwest Railcar Repair GNRHS members inspect a tank car that's in for a new jacket. 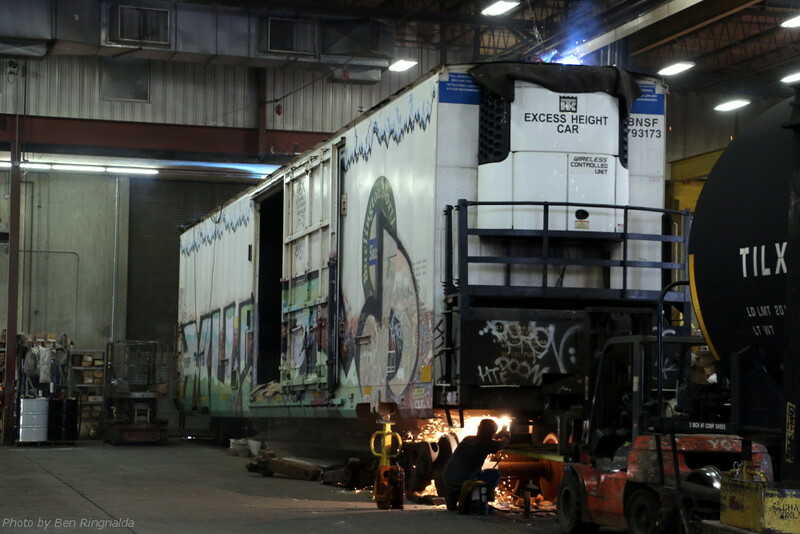 A BNSF cryogenic car undergoes rebuilding. 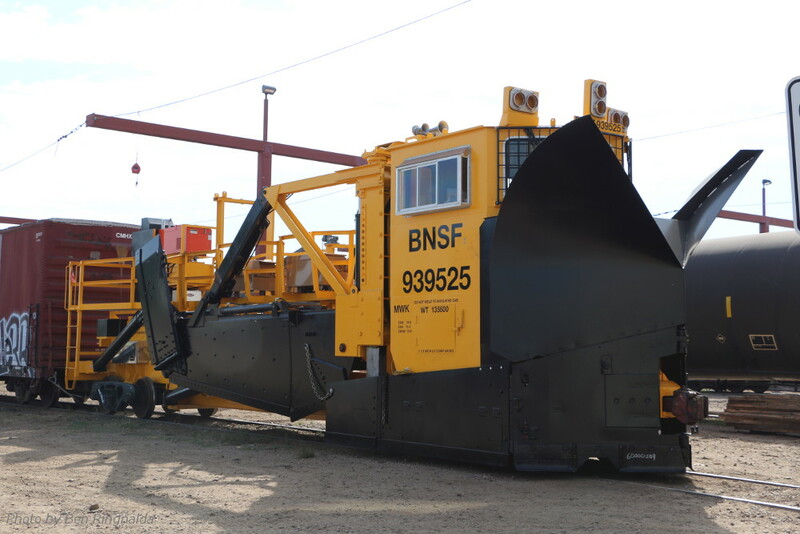 BNSF dozer 939525 after rebuilding at Midwest Railcar Repair. 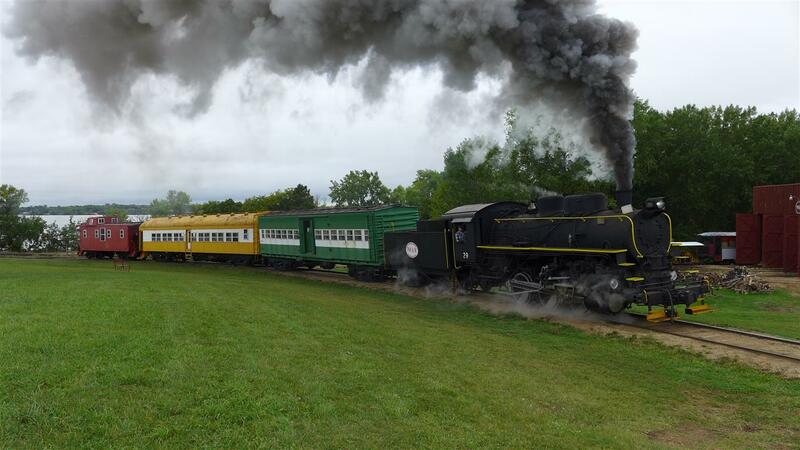 Prairie Village 0-6-0 blasts uphill. 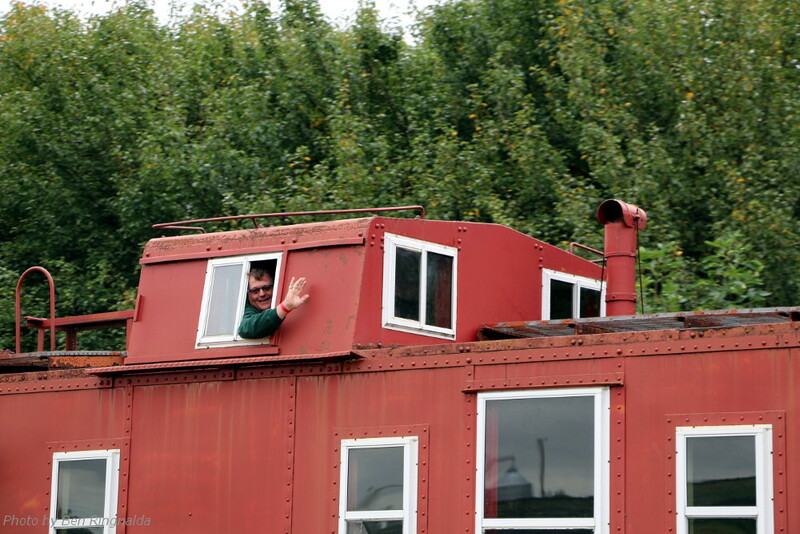 Lindsay Korst enjoys the view from the cupola. 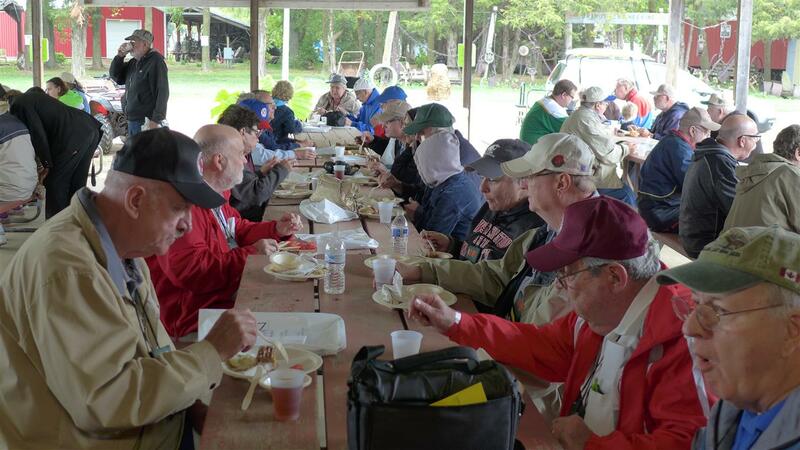 Enjoying a buffet lunch at Prairie Valley. 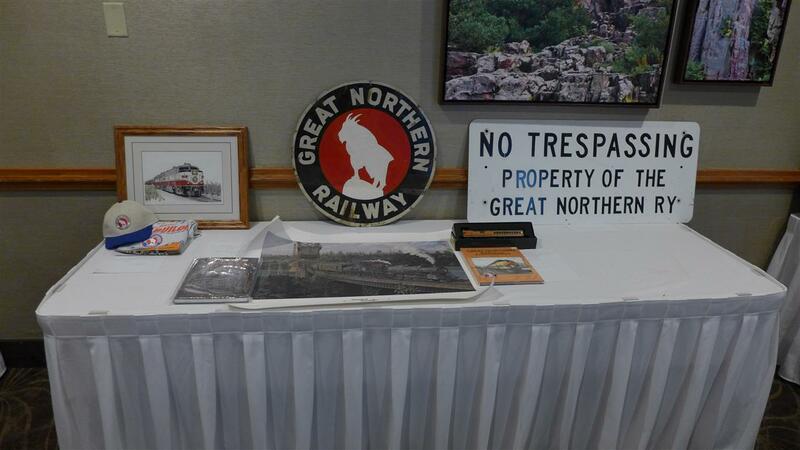 GNRHS booth at Rail Fair. 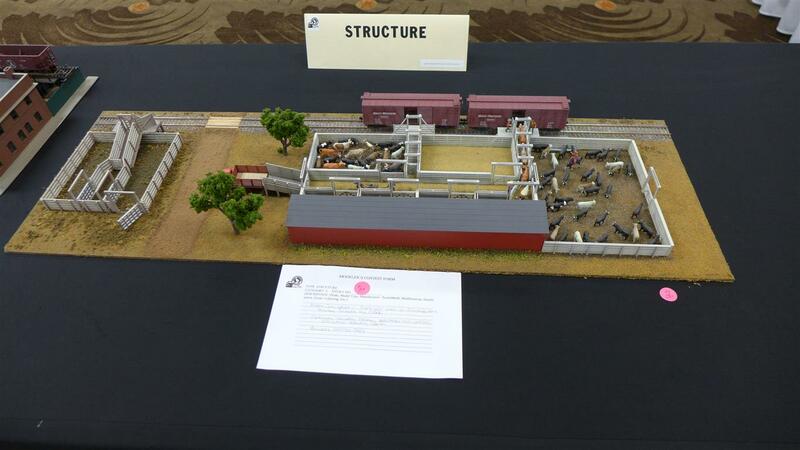 Model of stockyard on display at Rail Fair. Just a few of the raffle prizes. Don McGlothlin hosts GNRHS Business Meeting. 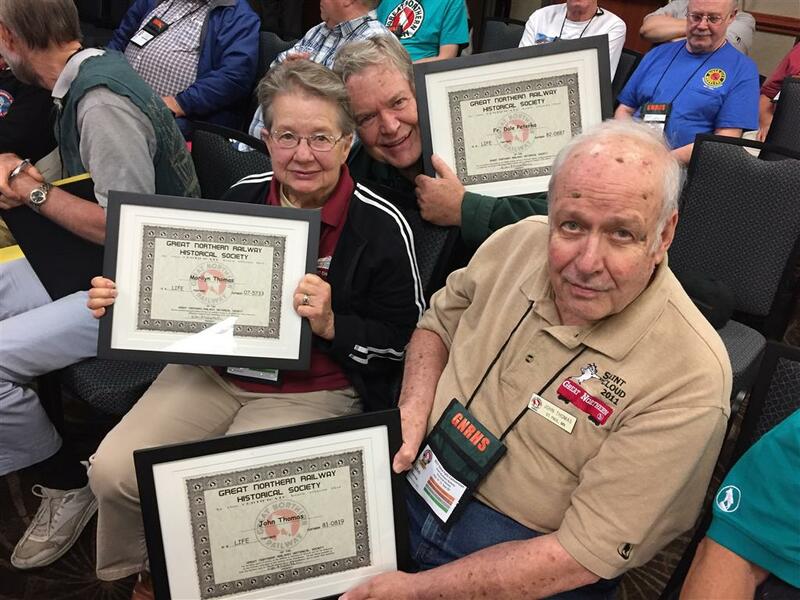 Father Dale Peterka, John and Marilyn Thomas receive lifetime GNRHS memberships. 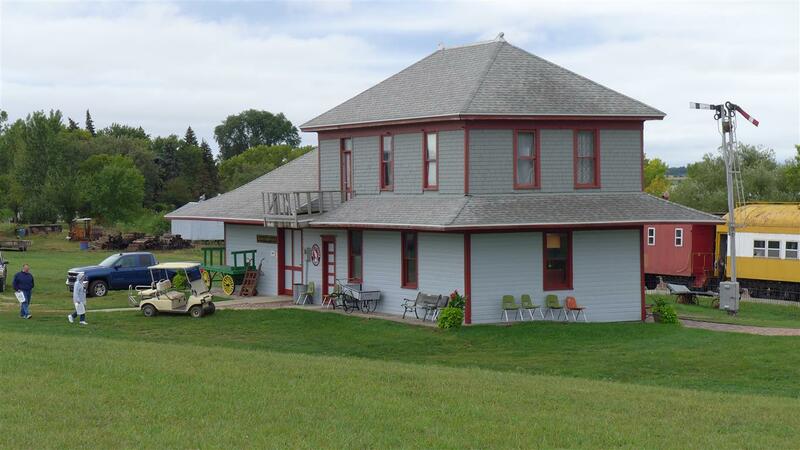 Ken Middleton talks about the Watertown & Sioux Falls Ry. 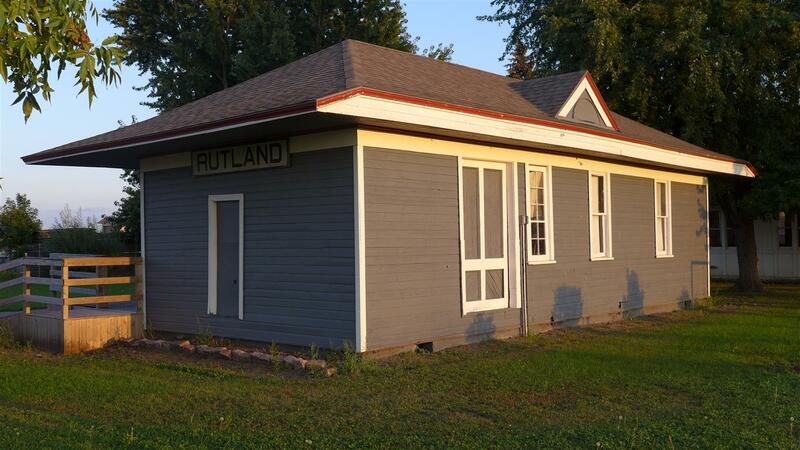 Rutland, SD depot (ex-GN) at fairgrounds. 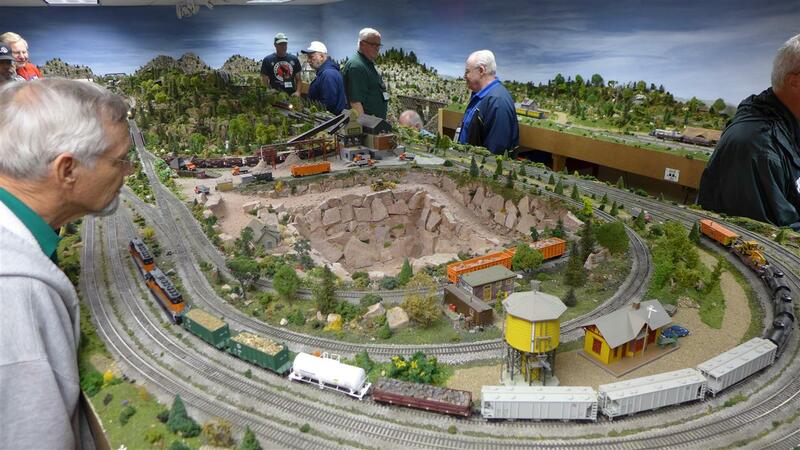 Spectacular N gauge model layout on our tour. Quartzite mine on the Dakota Central. 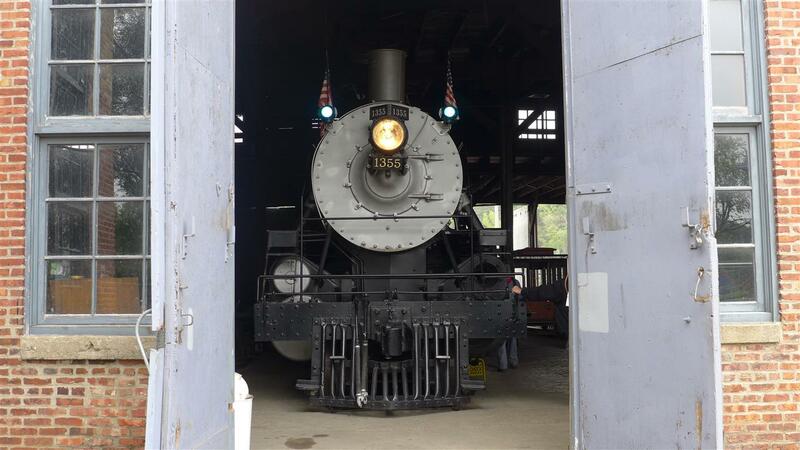 GN 1355 at the Sioux City, Iowa roundhouse. 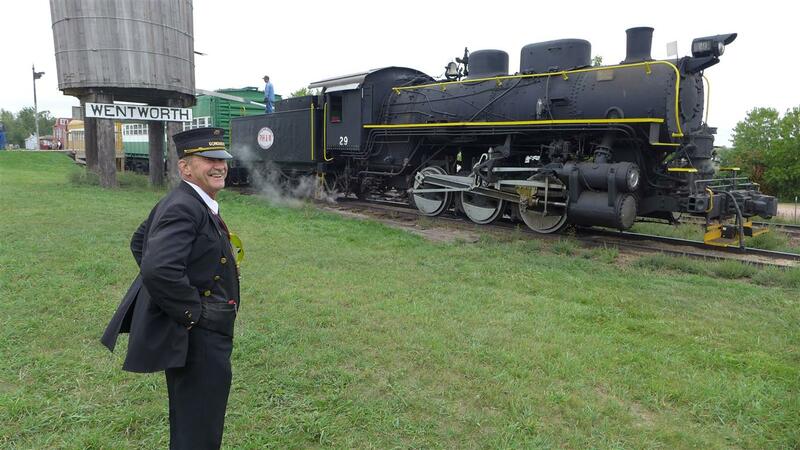 Checking out the turntable at Sioux City. 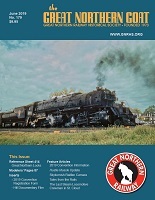 Pulling GN 1355 onto the turntable. 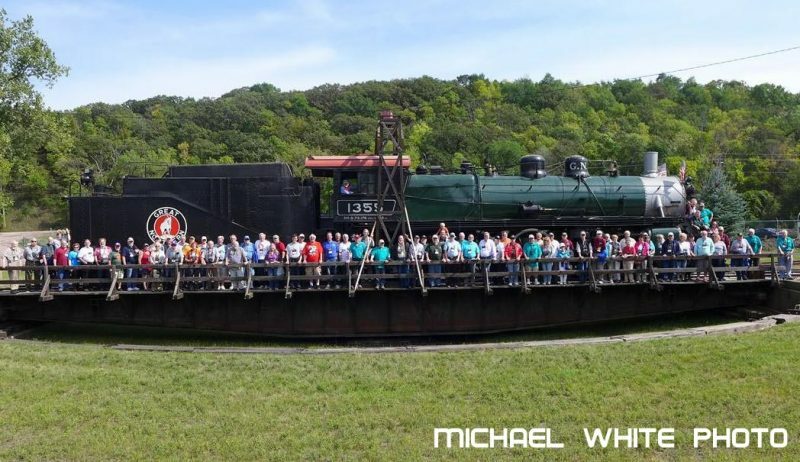 GNRHS members pose with GN 1355 at Sioux City. 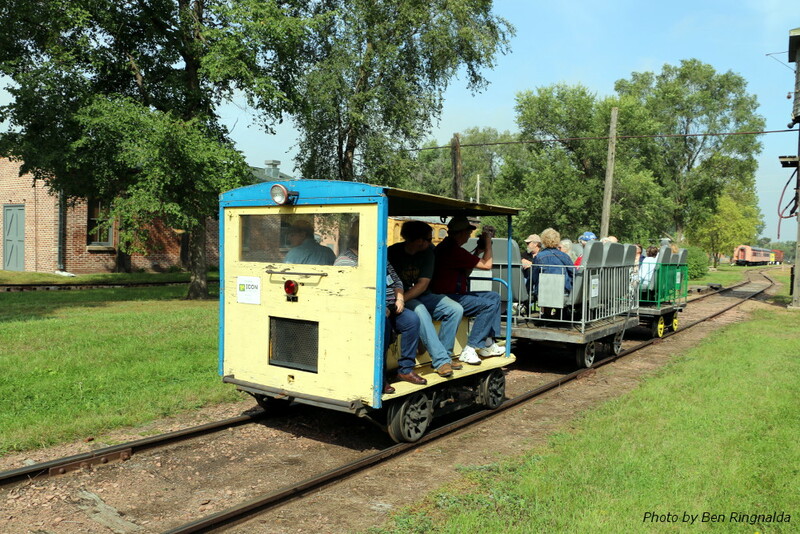 Enjoying a speeder ride across the former Milwaukee complex. Scott Tanner watches a presentation. 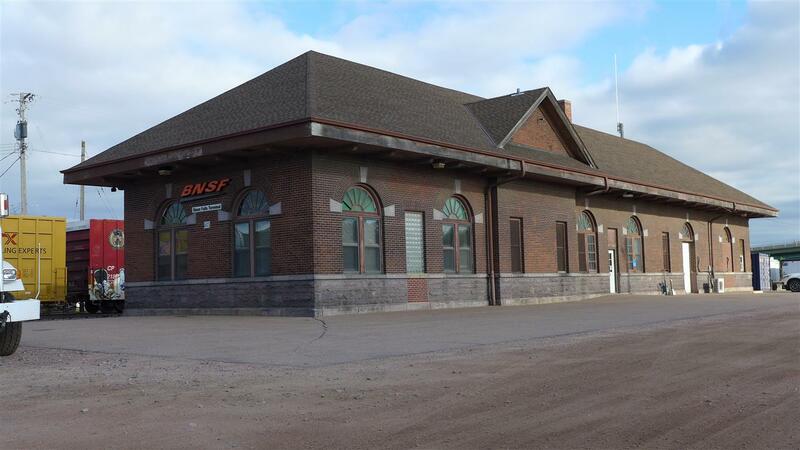 Former GN depot in Sioux Falls, SD. 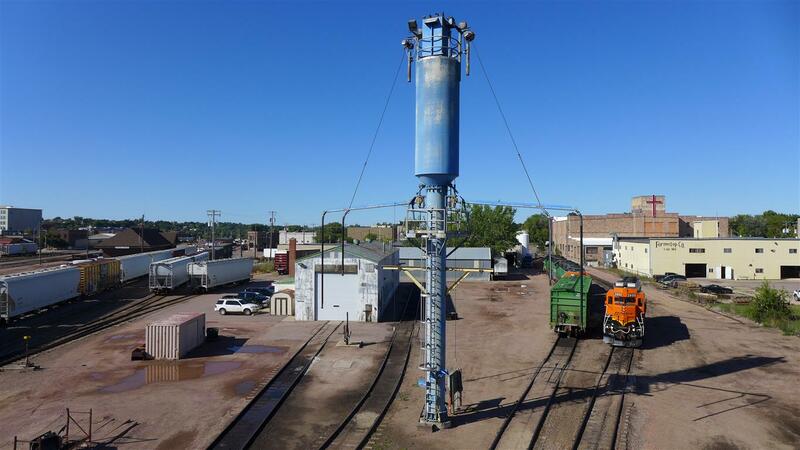 Overall view of ex-GN yard in Sioux Falls. Mark Gjevre of BNSF was our banquet speaker.